The new MEES regulations have implications for the domestic and commercial lettings market from April 2018 in that some properties will no longer be allowed to be offered for let or lease. Changes being introduced mean that properties with an EPC rating of F or G will be excluded from the market place until landlords have taken remedial action to improve their rating to an E or better. This could be by installing a new boiler, insulation, windows or the fitting of LED lighting. This is part of the Government's drive to reduce carbon emissions recognising that the current building stock is a major contributor. For example, with domestic properties, those with F and G ratings impact far more on families in fuel poverty where a substantial amount of their income is spent on heating. A lo t of commercial properties have dreadful air permeability, particularly around vehicle doors and glazing, and are patently inefficient. Such changes have already been mad e to the manufacture and s ale of electrical goods. They now range A*** to D prohibiting the sale of any that were E, F and G rated. We have been working for some time with landlords to enable them to identify the best and most cost effective means of improving ratings. As you know, we go country-wide. We attend and initially survey a property, run the data through the Government's software and, where the rating is low, model the property with remedial measures to gauge their impact. Land lords then decide what improvements to make. We then re-attend to photograph the new measures and issue an EPC. Regulations require that a valid EPC is produced whenever a shorthold tenancy or lease is renewed. 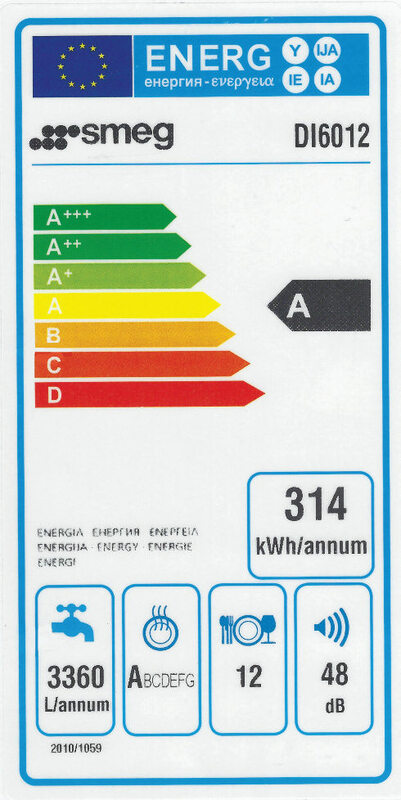 Therefore, even though current EPCs are valid for ten years, and might just have been issued to a property, any of them with a poor rating will fail as soon as the tenancy renews. Clearly, the next few months are the time to gauge a property's rating and take action to overcome the MEES hurdle. 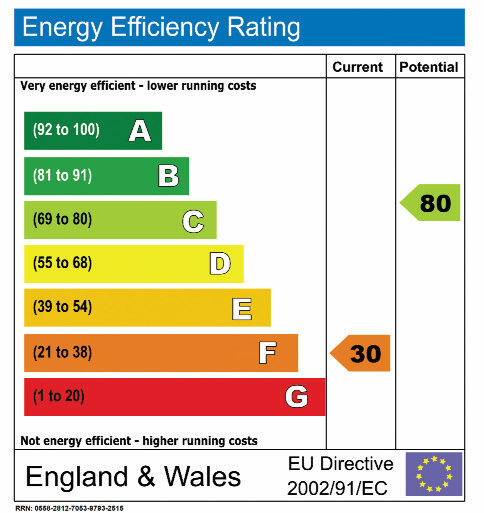 For further information on MEES please ring Richard Johnson on 07814 889308 or email enquiries@email-epc.co.uk. More than likely we can resolve whether MEES applies to your organisation over the phone or by an email questionnaire.